Happy Valentine’s Day loves! I’m so excited to share my beautiful lip secrets with you as a little thank you for all of the love and support you give. Take these tips and practice some beauty self care on this loving holiday. 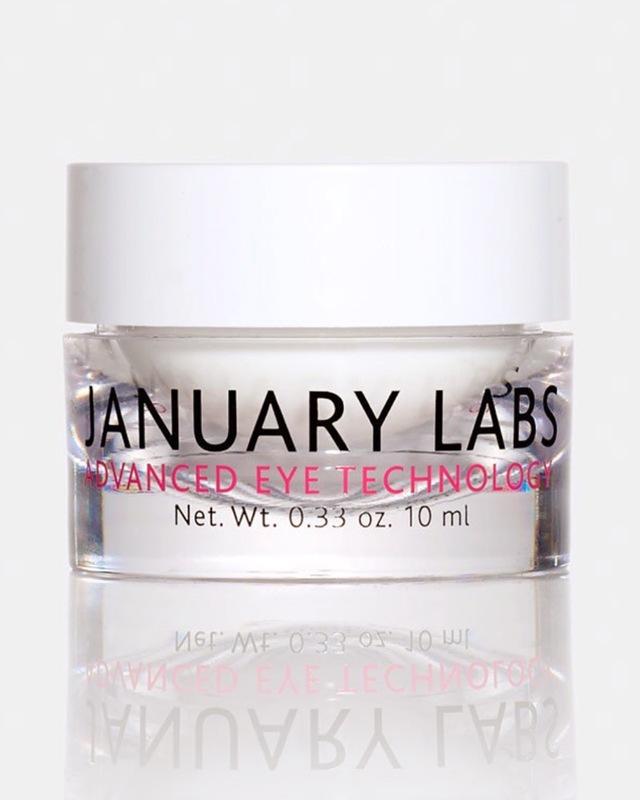 The ADVANCED EYE TECHNOLOGY January Labs cream is my new favorite, it’s active ingredients like Hyaluronic acid (plumping) and Beta Glucan (fine line reduction) make a visible difference on lips and eyes! It’s kinda spendy but WORTH EVERY PENNY. 2) Over line: Yes I said it, make like Kylie and use a liner to overline your lips. Every single human has lip asymmetries and making minor shape corrections with a lip pencil will make your lips look flawless. Please please use organic lip liners, I love you and I don’t want you eating the carcinogenic toxins lurking in your Sephora products. My favorite organic liner on earth is from Kjaer Weis, I love the classic red liner for a bold lip pop! 3) Avoid teeth lipstick: It’s a total nightmare when you spend all this time crafting the perfect red lip then walk around with it on your teeth! Eeeekkkkkkk. I have solutions loves! 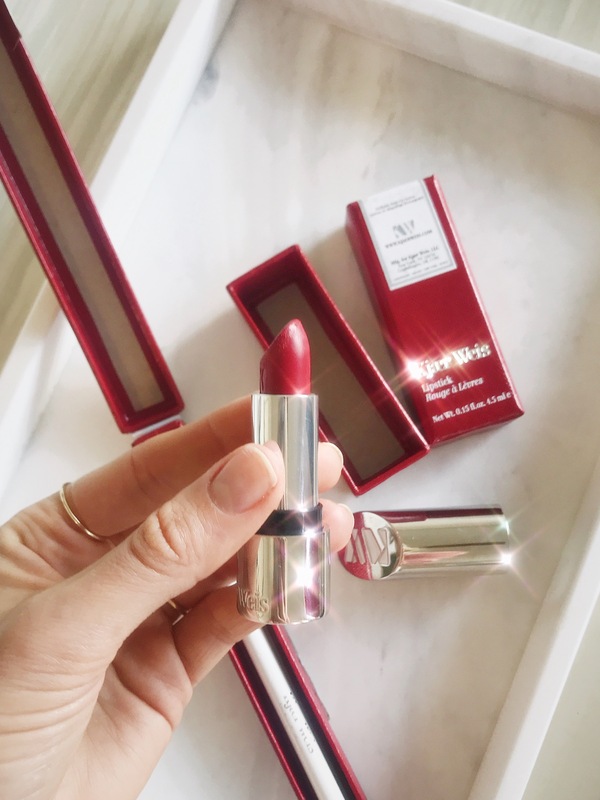 First off get yourself a great long lasting non toxic lipstick, Kjaer Weis makes my favorite long lasting red. Once you finish applying put your finger into your mouth and squeeze your lips around your finger and drag your finger out of your mouth. This little finger secret looks silly but works great! How can I fix my acne? "Organic Scorched Bell Pepper Dip and why organic matters"
"How to truly enjoy planning your wedding"